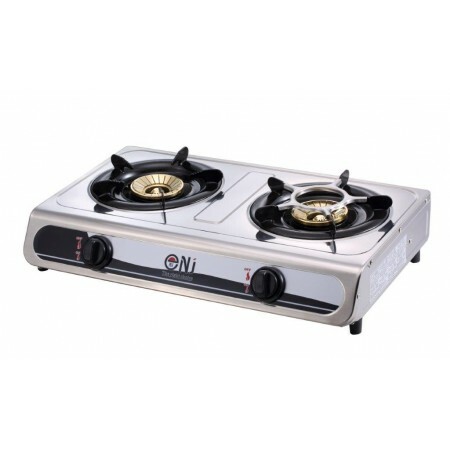 The portable camping gas stove cooker is a great choice for the weekends in the garden with family and friends, when you are going camping or even when you just want to cook something easily and quickly. 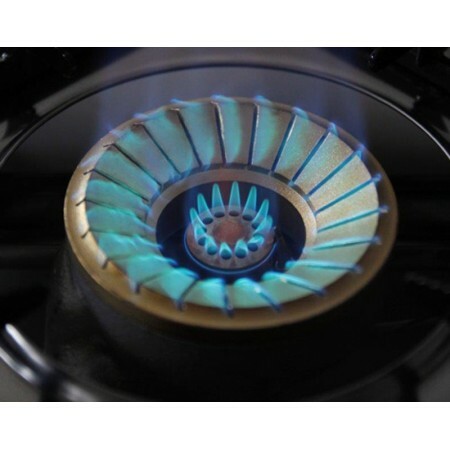 The powerful burners provide basis for efficient and effective cooking, which is why this gas cooker is suitable for dinners and restaurants for main use in a well ventilated areas with adequate air flow provided. 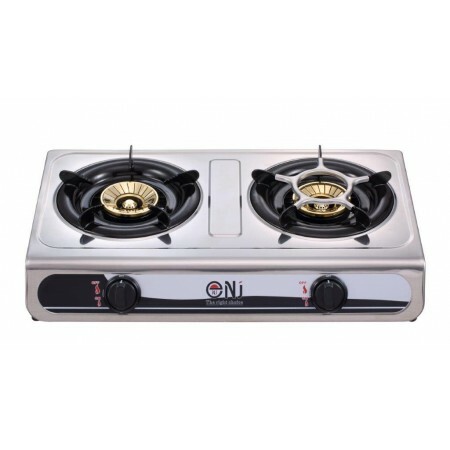 For Your Ease and comfort the portable gas stove is easy to use and with automatic piezo ignition you are able to get heat instantly. 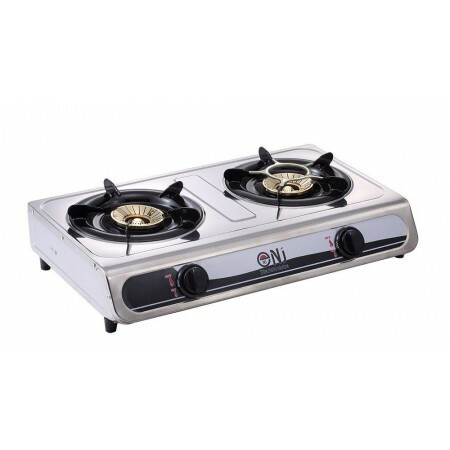 Also the cooker has air flow control feature which offers you flame adjustment. 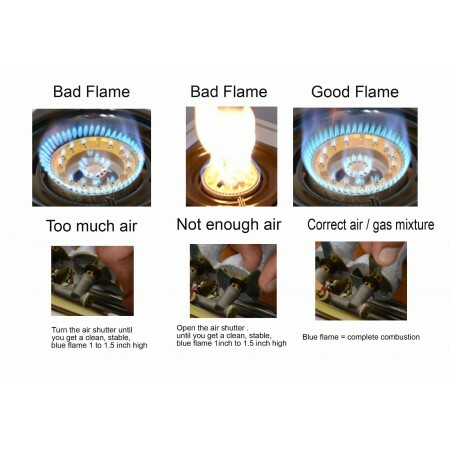 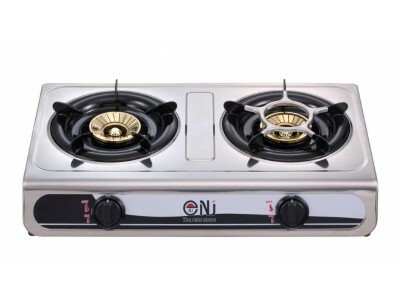 The gas stove is suitable to operate with Butane Gas, Propane, Propane-Butane mixtures with Gas Cylinders and Low Pressure Regulators for 29-30-37 and 50 mbar pressures according to your preferences and desires. 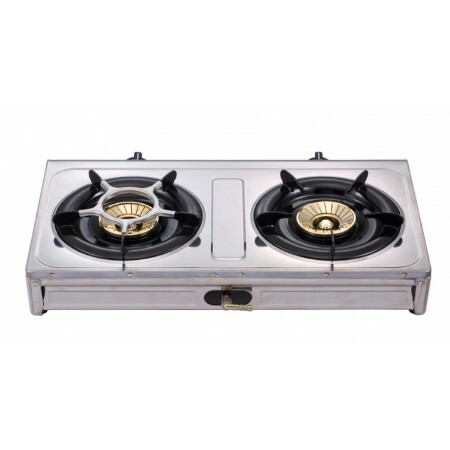 Please Note: Gas Cyilinder is not included!